From the album Researching the Blues, out August 7, 2012 on Merge Records. Awesome song. Just added it to our station's rotation! Rip it up.. Shred it! Wow wow wow wow!! Red Kross are back!! One of the greatest notices i´ve received in mounths!! No hand-claps necessary. This is effing perfect!!! Socks officially rocked off at the point! Rock on! New Redd Kross. Absolutely fantastic!!!! So very happy the boys are back!!!! OK Got to listen to it again now! 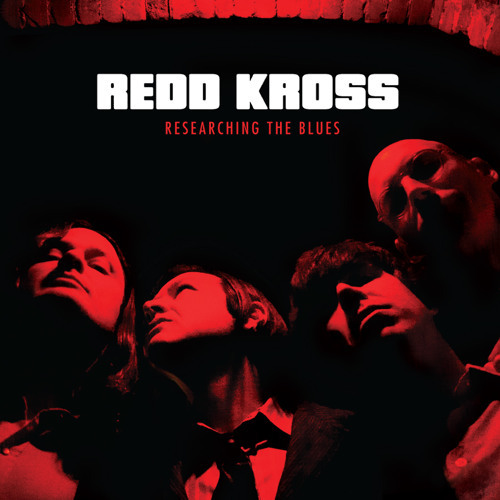 Download Redd Kross "Researching the Blues" Buy Redd Kross "Researching the Blues"
Users who like Redd Kross "Researching the Blues"
Users who reposted Redd Kross "Researching the Blues"
Playlists containing Redd Kross "Researching the Blues"
More tracks like Redd Kross "Researching the Blues"